Have you ever wanted to take a journey through the history of the games industry? Maybe you’ve wanted to fish for insights from industry veterans, looking for that bit of information you’re wanting about the industry. You certainly don’t have to be a part of the games industry to want to understand the processes and challenges that occur on a day-by-day basis. 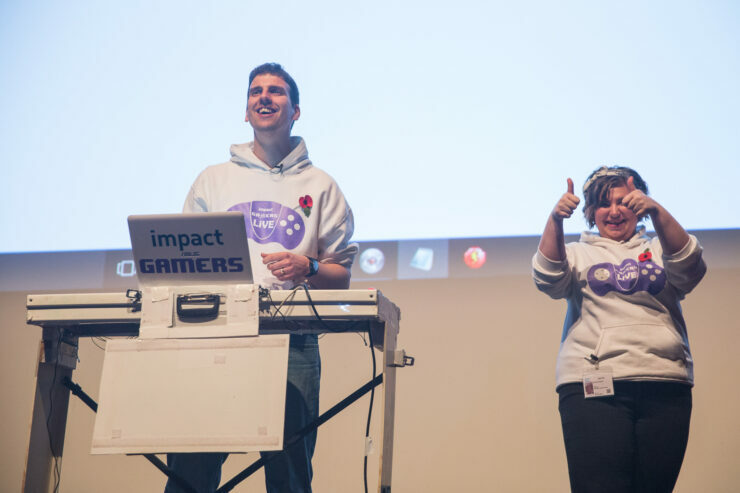 The Yorkshire Gaming Festival looks to be the ideal place to help feed and further fuel your curiosity and it will be held at the National Science and Media Museum in Bradford from the 6th to the 10th of February, 2019. Also, you get to meet me! On that disappointing note, let’s talk about the event. One thing to make clear is that the Yorkshire Games Festival is different. The majority of events on the gaming calendar, such as Gamescom, EGX and PAX are very consumer oriented. Even E3 has become that since they allowed the public to purchase tickets back in 2017. Generally, you’ll be queuing up in insanely long lines for the chance to have a quick go on a yet unreleased title. Some of these events do also host talks by people from the industry, giving a true insight into what actually goes on behind the scenes. Some offer tips for aspiring developers, others can describe the trials and tribulations of making the labour of love that is a video game. This is where the Yorkshire Games Festival looks to shine, offering a way to truly understand and explore the industry behind the products that you love. Jeff Minter of Llamasoft fame (Gridrunner, Tempest 4000) was the first person to be announced as a keynote speaker for the festival and will talk about his 30-year career, his major titles and the technology & making of his games. Lining up alongside him are industry stalwarts like Charles Cecil of Revolution Software (Broken Sword series, Beneath a Steel Sky), Gem Abdeen of Media Molecule (LittleBigPlanet, Tearaway and the upcoming Dreams) and Brjann Sigurgeirsson of Image & Form International (SteamWorld Dig, SteamWorld Heist) round up the list of key speakers, with more to be revealed in the future. I always love attending the Yorkshire Games Festival at the magnificent National Science and Media Museum. It is great to meet other game makers, many on the first steps to making games as a career, and those who simply love games and games culture. I am looking forward to talking about my 35 years of writing adventure games from the ZX81 – with its 1K of RAM – through to our most recent release, Broken Sword 5 – the Serpent’s Curse on Nintendo Switch. These talks, as well as other game talks, will happen on the 7th & 8th of February. 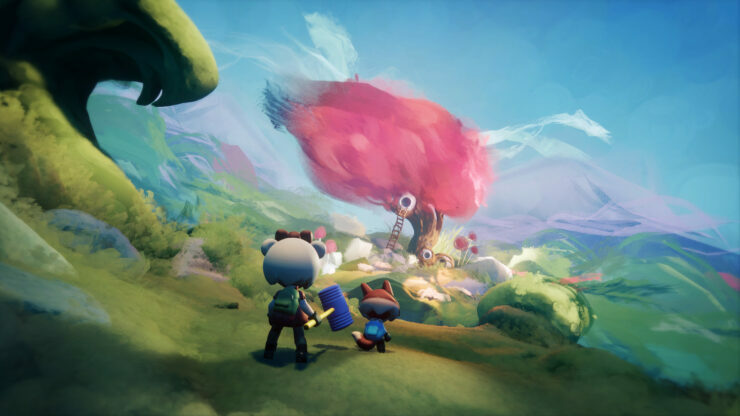 One of the most important features of the five-day event goes beyond the two days of game talks, it’s actually a partnership with BAFTA, called the Young Developers Conference. This focuses on 11 to 18-year-olds and is designed to engage with the youngest segment of the industry and those who are looking to get into it. 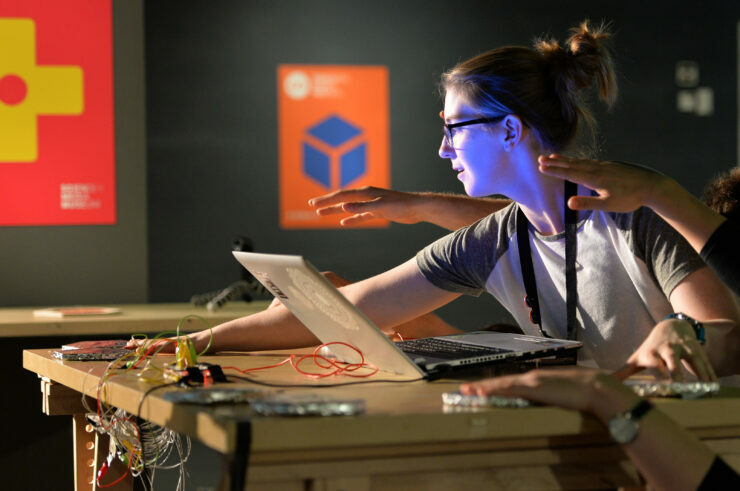 This will feature free, accessible, events aimed at giving advice to the young prospective developers by the team from BAFTA and BAFTA Game Awards. It will also contain a number of educational programs, including autism-friendly workshops and a session on how teachers and parents can support young people in making games. In addition to industry veterans and their talks, the event will feature a number of family-friendly events offering workshops, game demos and live shows. Events include The Incredible Playable Show – an interactive video game comedy show where the audience take to the stage, become human buttons, take on the Power Rangers, zap each other with barcode scanners, and play Pac-Man using inflatable toys. Kathryn Penny, festival director for the Yorkshire Games Festival, believes that the addition of these major new speakers cements the festival’s aim to be a major event on the gaming calendar and also to build upon last years festival which drew in 9,000 attendees, a 15% jump on the prior, first, year’s figures. One of the main aims of the Yorkshire Games Festival is to bring people together with some of the games industry’s most knowledgeable and influential figures. That’s a journey we set out on back in 2016, and with the speakers we’ve announced today, we think we’re going to do an amazing job of inspiring future game makers, not just here in Yorkshire, but across the UK. Watch this space for further speaker announcements before the end of the year which will bolster our aims even more. If you’re interested in attending, which I would certainly recommend for anybody interested in celebrating and learning about the industry, tickets for the game talks are priced at just £65 (£60 for concessions) for the two-day pass, or £35 (£30 concessions) for a day pass. These early-bird prices will rise from the 22nd of November to £80/£70 and £40/£35 respectively. Man responsible for designing iPhone 4 leaves Apple.